Kisii RFC has bowed out of the Kenya Cup on a high thrashing fellow relegatee Mombasa RFC 56-6 in the last round of the league. Both sides went into matchday having been relegated with little to play for. Kisii finish with two wins adding to the win over Mwamba RFC while Mombasa have gone for the entire season with no win. 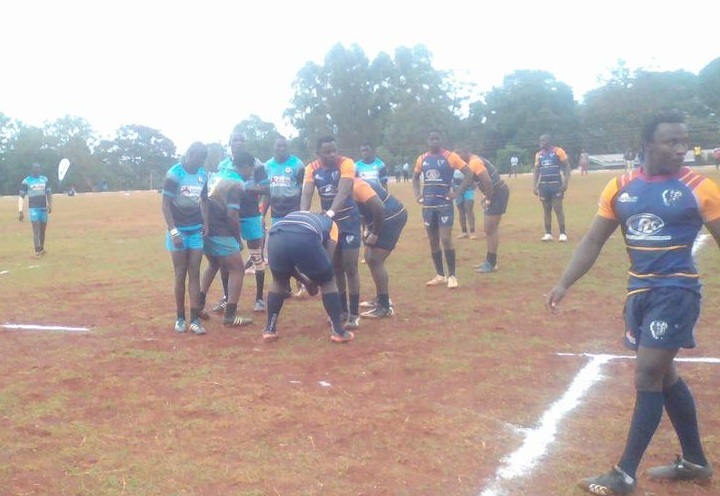 Kisii has 12 points, four adrift of 10th placed Blak Blad while Mombasa has no point after 11 attempts.